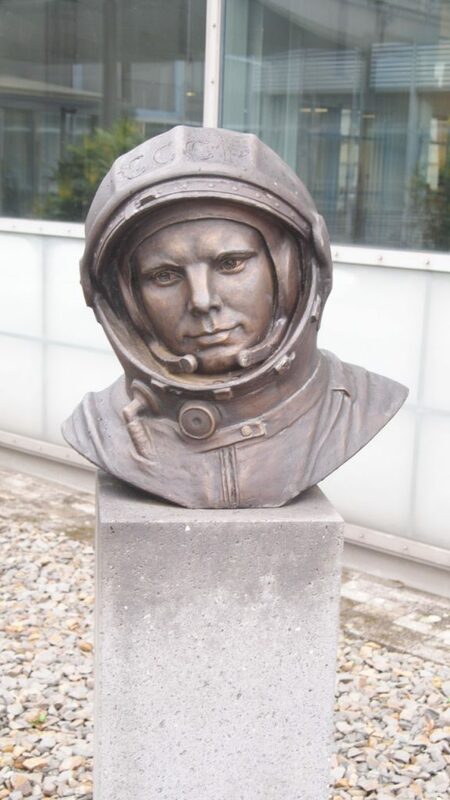 Thanks to the European Space Agency and Creative Scotland, I am undertaking a writing residency at the European Astronaut Centre in Cologne for three weeks this month! It continues to be an exciting and inspiring experience, and I am looking forward to being able to share some of the work that emerges from it. The Italian translation of Dark Star, published by Carbonio Editore, is due for launch on the 19th of October! Conosce solo il buio in cui è nato. The audiobooks for Dark Star and Metronome have been released! The Dark Star Audiobook is especially exciting for me. 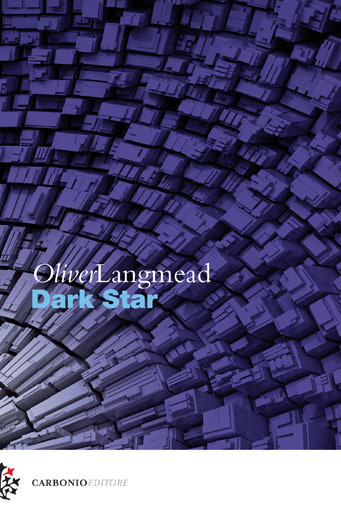 Dark Star, as a poem, is a kind of hybrid work – it’s an ode to the epic tradition, as well as a contemporary speculative detective story. And what better way to represent that hybrid form than by producing it as an audiobook? It’s an ode to the oral epic traditions that inspired it, given a decidedly contemporary twist. Of course, it helps that Toby Longworth has taken to the verse superbly, delivering a brilliant performance. And the Metronome Audiobook is sounding fantastic, as well. Cameron Stewart has absolutely brought William Manderlay to life, and I am especially grateful to Audible for casting a Scottish actor. Today, Metronome is published! Hooray! Available from the publisher, Amazon, Amazon Kindle, Waterstones, and everywhere else you can think of. Reviews are looking great, and there’s an interview about it here if you’re interested. Posted on January 16, 2017 Leave a comment on Metronome is Out Now! A launch event is happening for Metronome in London on the 17th of January in Blackwell’s Holborn from 7! Details and (free) tickets are here. 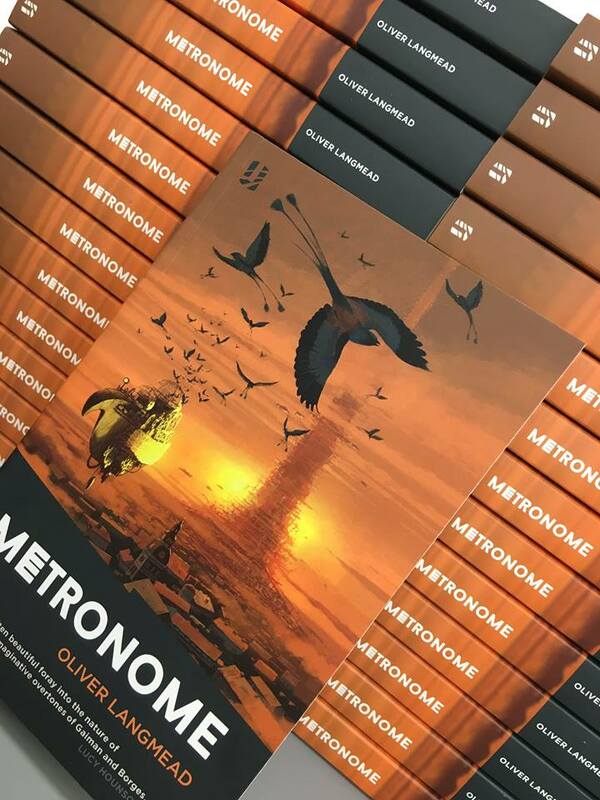 “It is our pleasure to announce the launch of Metronome by Oliver Langmead, the new novel from Unsung Stories and follow-up to the critically acclaimed Dark Star. Metronome is a riotous burst of creativity, celebrating the power of music and the imagination; a novel of wondrous dreamscapes and nightmares older than man. 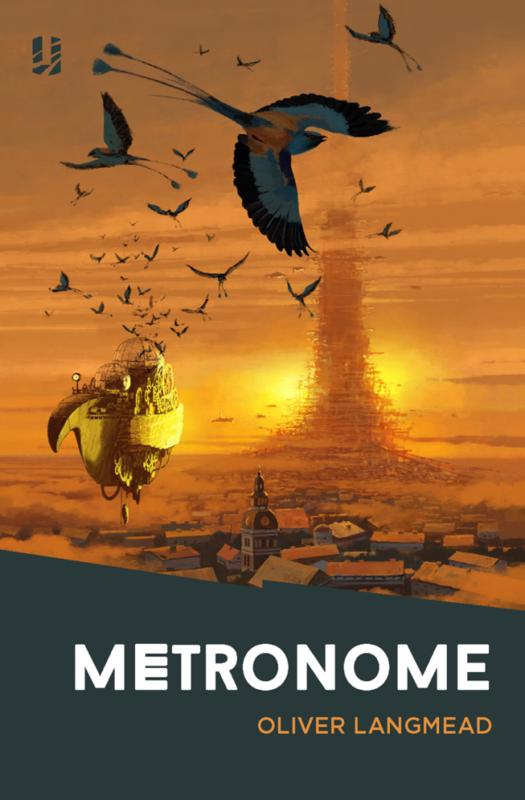 We’re gathering as many likeminded speculative fiction readers, authors and reviewers as possible, and would love for you to join us at Blackwell’s Holborn for the launch of Metronome. I’m going to be speaking at MCM Comic Con London this Saturday, the 29th! I’m told that myself a couple of other lovely authors are going to be talking about dystopias and utopias and all manner of science fiction goodness. The panel begins at 3, and there will be a signing afterwards. But tonight, one Sleepwalker has gone rogue. Abandoning her sworn oath to protect the dreamscapes for sleepers, she has devoted herself to another cause, threatening to unleash a nightmare older than man. The only chance of stopping her lies with a man named Manderlay. Once a feted musician, William Manderlay is living his twilight years in an Edinburgh care home, riddled with arthritis and filled with a longing for his youth, for the open seas, and for the lost use of his hands and the violin he has always treasured. Metronome will be available January 2017. It can be preordered directly from the publisher via the Unsung Stories page. The city of Vox survives in darkness, under a sun that burns without light. In Vox’s permanent night, light bulbs are precious, the rich live in radiance and three Hearts beat light into the city. Aquila. Corvus. Cancer. Hearts that bring power to the light-deprived citizens of the city of Vox whilst ghosts haunt the streets, clawing at headlights. Prometheus, liquid light, is the drug of choice. The body of young Vivian North, her blood shining brightly with unnatural light, has no place on the streets. When Cancer is stolen, the weaponisation of its raw power threatens to throw Vox into chaos. Vox needs a hero, and it falls to cop Virgil Yorke to investigate. But Virgil has had a long cycle and he doesn’t feel like a hero. With the ghosts of his last case still haunting his thoughts, he craves justice for the young woman found dead with veins full of glowing. Aided by his partner Dante, Virgil begins to shed light on the dark city’s even darker secrets. Haunted by the ghosts of his past and chased by his addictions, which will crack first, Virgil or the case? Dark Star can be picked up directly from Unsung Stories. 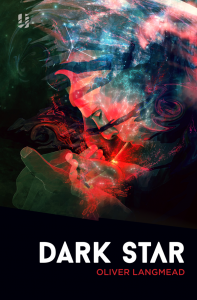 Dark Star is also available from Amazon, Waterstones and Amazon kindle, and every good retailer.